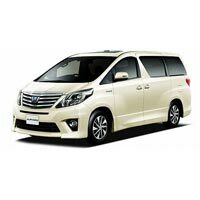 We have in our store for our customers the brand new 2014 Toyota Alphard - RHD Car. 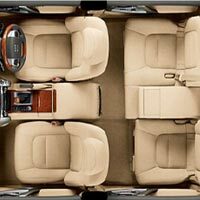 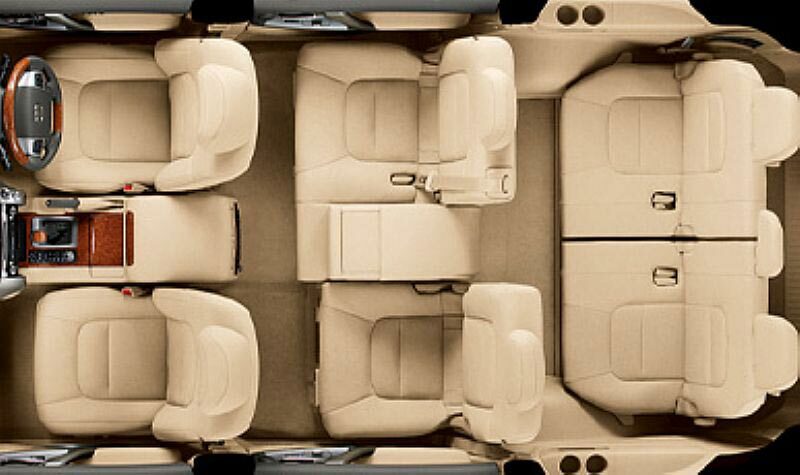 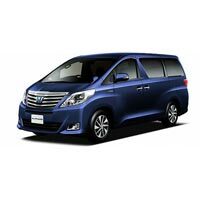 The 2014 Toyota Alphard - RHD Car, offered by us, is specifically designed for those who love travelling in groups. 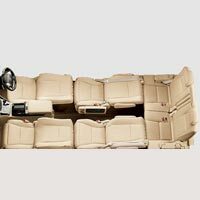 Our 6 seater 2014 Toyota Alphard - RHD Car is fabricated with 2362 CC engine and auto transmission feature. 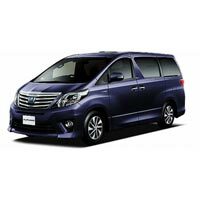 The 2014 Toyota Alphard - RHD Car, offered by us, comes in a wide range of colors to choose from. Further, we provide 2014 Toyota Alphard - RHD Car with different accessories such as power steering, center locking, alloy wheel, AC and many others on request. 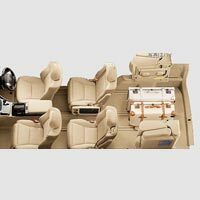 Accessories : Power Steerings, Center Locking, Power Mirror, Power Window, Alloy wheel, Air Conditioner, Radio/CD player, AC Front, AC Rear.